The human auditory system is too ‘overdesigned’ for evolution to explain. One gets used to reading of how much better certain animals are at various sensory tasks than we humans. For example, the exquisite sense of smell of animals that track their prey, or the amazingly sharp eyesight of a hawk. We don’t feel any surprise, either, about the fact that there are frequencies that dogs hear that we don’t. 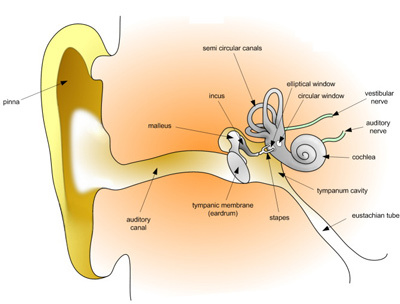 It’s long been known that the human ear has an exquisite ability to discern small differences in audible sound frequencies, regardless of their pitch or distance from us. But even this pales into insignificance compared to the fine-tuning/discriminatory ability of single brain cells in the auditory cortex of humans. In fact, they are 30 times better at doing this than the auditory nerve that carries the signals to them. The research was undertaken by implanting electrodes to directly stimulate the neurons. The results were astonishing. 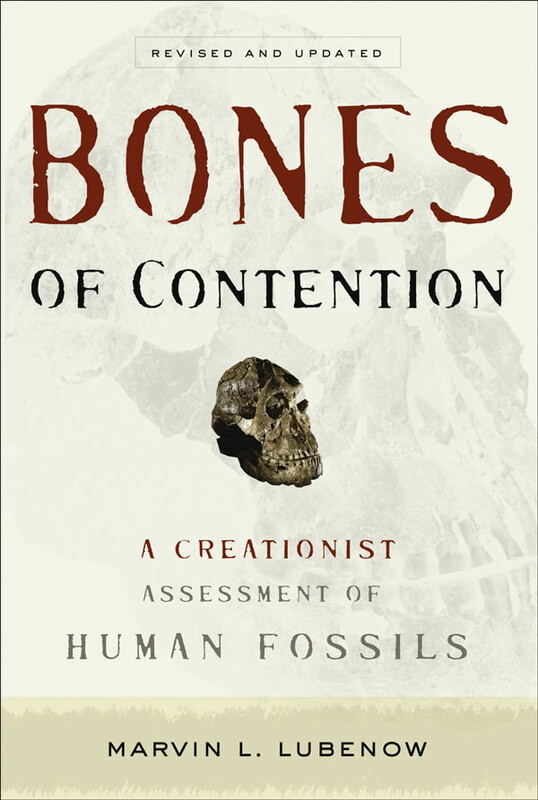 This raises an interesting question for evolutionists—why should this be so? The first suggestion that might spring to the mind of a casual reflector might be to do with speech, an ability unique to humans. So, evolutionists might claim, the same selective advantages that speech offers (group survival due to enhanced communication, etc.) ensured that the necessary frequency discrimination also arose by neo-Darwinian processes. No animal ever did, or ever will, come up with Bach’s fugues. But this won’t fly, for the simple reason that such a level of discrimination is not needed for speech discrimination. It is likely needed to appreciate music. But what possible survival advantage does music have? It has not to date been possible to apply any sort of evolutionary explanation to it. It makes much more sense to see it as one of those obvious gifts of the Creator/Designer to mankind—both for our pleasure and to be able to express worship and adoration to the One who provided the gift in the first place. No animal ever did, or ever will, come up with Bach’s fugues. 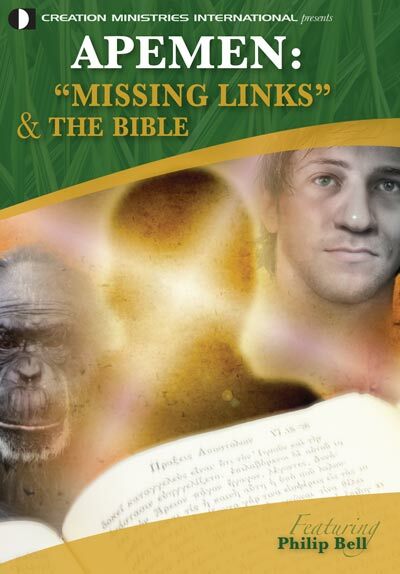 Of course, this is no big deal for the creationist worldview, because in a Genesis history scenario, Neandertals are fully human, post-Babel descendants of Adam. Thus they would have had the capacity for not only speech, but music. To those who want to adopt an ‘old-age’ or ‘progressive’ creation view, because they want to accept the secular dates associated with the evolutionary framework, Neandertals can’t be human. This is because they ‘date’ to hundreds of thousands of years ago, hence far too old for any biblical Adam. So they must be some sort of humanlike, spiritless animals, sort of ‘experiments’ prior the creation of true humans. Thus, any evidence of speech or music in Neandertals (the bone flute, and a hyoid bone like that of humans, suggesting they could talk—see Neandertal Man the changing picture) is unwelcome in such circles. One more piece of such evidence in recent times concerns the discovery, in a sequence of undoubted Neandertal DNA, that the individual had a gene (called FOXP2) that has been linked to speech and language.4 While some researchers (perhaps influenced by the ruling evolutionary paradigm that Neandertals were somehow sub-human, and a different species) are calling for a cautious ‘wait and see’, the reality is that the human version of this gene—the same as that of the Neandertal studied—is quite distinct from the chimp one, for example. And a mutation in this gene has been shown to affect a person’s ability to speak. So the evidence is rather suggestive, reinforcing the idea that Neandertals could talk. At the very least, it is directly consistent with straightforward Genesis history. Bitterman, Y., Mukamel, R., Malach, R., Fried, I. and Nelken, I., Ultra-fine frequency tuning revealed in single neurons of human auditory cortex, Nature 451:197–201, 10 January 2008. Return to text. Human auditory neurons more sensitive than those of other mammals, 16 January 2008. Return to text. Hamer, M., Haunting tunes from ghostly players, New Scientist 2048:12, 21 September 1996. Return to text. Swaminathan, N., Cave speak: Did Neandertals talk? Scientific American News, 19 October 2007. Return to text.